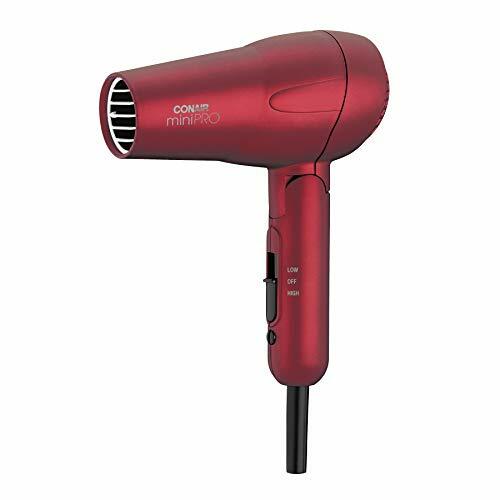 The Conair Travel Smart 1200-Watt Folding Hair Dryer offers a lot of features in an affordable and lightweight package. As fun and freeing as travel can be, being on the road makes it almost impossible to maintain your regular personal grooming routine. 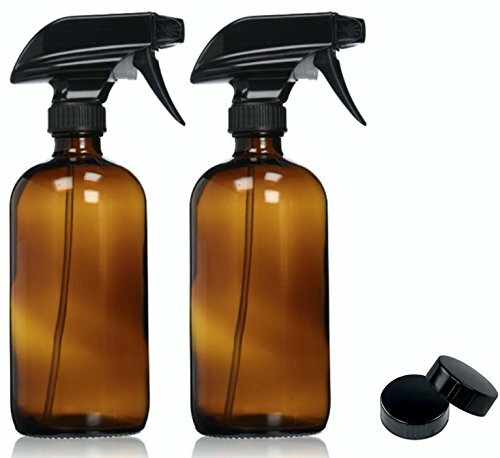 While hostels and hotels usually offer personal grooming tools to their guests, they are rarely of a high quality. Take the common hotel hair dryer, for example. Even five-star hotels struggle to provide their guests with hair dryers which have the power to dry a full head of hair in a timely manner. For a long time, glamorous travelers were forced to resign themselves to using such ineffective hair dryers as they simply didn’t have any other option. 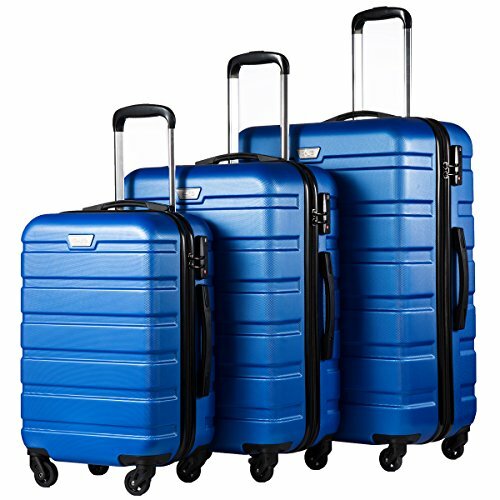 These days, however, there are a variety of reliable travel hair dryers such as the Folding Travel Hair Dryer from Travel Smart by Conair. We’re going to be examining this hair dryer and all it has to offer in this article, so read on to find out if it is worthy of a place in your suitcase. The most important aspect of any hair dryer is its power, but the highest quality hair dryers promise their users a great deal more than a decent output. 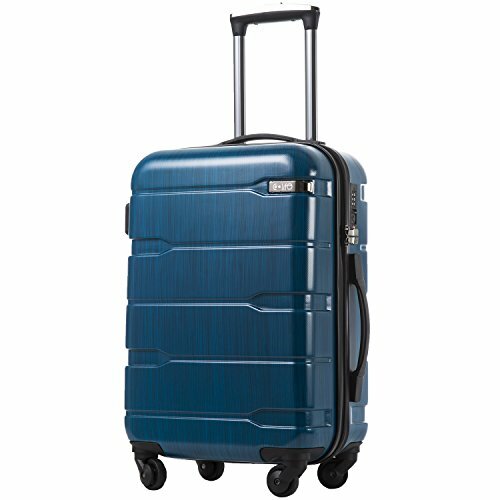 It seems the manufacturers of this model understand that and strive to equip it with as many features as possible without pushing it out of the price range of the average traveler. In the section below, we will discuss the most noteworthy features of the Travel Smart Folding Travel Hair Dryer. We did say a hair dryer needs more than an impressive output to be worthy of your hard-earned money, and we stand by this, but it would be remiss of us not to take a moment to discuss the wattage of this product. 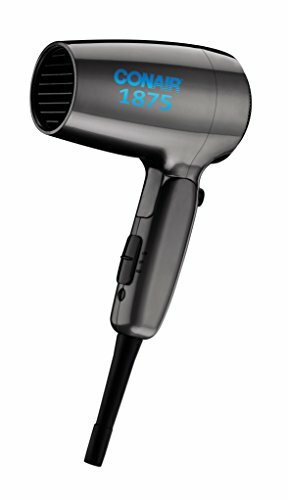 The Travel Smart by Conair Folding Travel Hair Dryer is a 1200-watt hair dryer, which gives it an almost salon-like level of power and allows it to dry long hair in just a couple of minutes. The average hotel hair dryer is no match for its strength. One of the major problems with the typical hotel hair dryer suffers from is a lack of strength settings, leaving the user with only one heat option to rely on regardless of the length of their hair. Thankfully, the good folks over at Travel Smart by Conair are themselves experienced travelers and are familiar with how infuriating and ineffective these single-setting hair dryers can be. 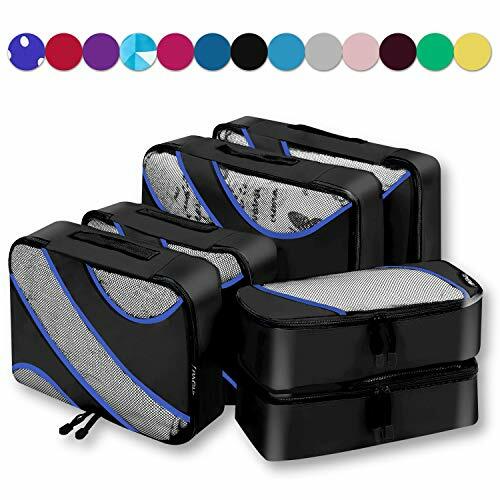 For this reason, they equipped the Folding Travel Hair Dryer with both a low and a high strength setting, thereby increasing its versatility and significantly reducing the amount of vacation time you’ll have to sacrifice to dry your hair. This may be the most obvious feature of this hair dryer, but it is also arguably its most important. As the name suggests, this hair dryer is foldable and can be bent at the very top of its handle to ensure it fits neatly into your suitcase or backpack. 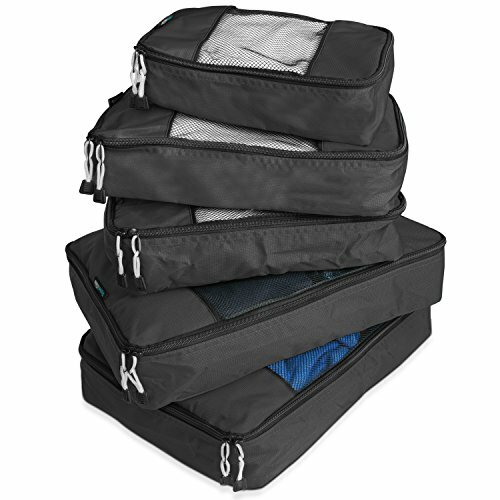 With its lightweight design and compact body, it could even be stored inside your handbag, so you never have to worry about arriving to your business meeting or leaving the pool with wet hair. As if the power, or lack thereof, of the average hotel hair dryer wasn’t bad enough, most are connected to their stationary power source by an annoyingly short cord which rarely exceeds a foot or two in length. If you have ever tried drying your hair with a hotel hair dryer in the past, you are no doubt familiar with how frustrating it can be to have to awkwardly maneuver your hand and arm in order to fix the hair dryer on a certain area of your head. With the Travel Smart by Conair Folding Travel Hair Dryer, however, this will no longer be an issue. 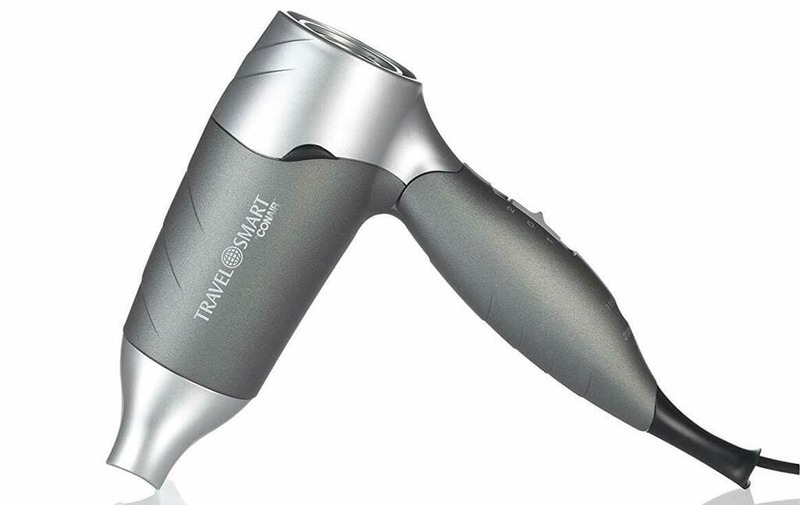 Much like their own experience led them to fit this hair dryer with multiple strength settings, the Travel Smart by Conair design team had the foresight to equip it with an extra-long power cord too. The Travel Smart Folding Travel Hair Dryer’s power cord comes in at five-feet in length, so you’ll finally be able to dry your hair sitting on your bed as opposed to standing in the bathroom. 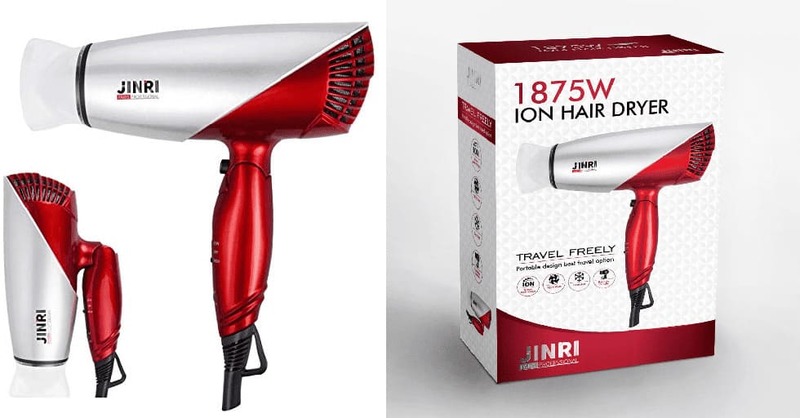 While the Travel Smart by Conair Folding Travel Hair Dryer is not the only travel hair dryer on the market, it is one of the few affordable travel hair dryers that boasts dual voltage technology. Travel hair dryers without dual voltage settings are often not as effective in certain parts as the world as they would be in their country of origin and some may not work at all when taken too far across the globe. As a result of its dual voltage technology, the Travel Smart by Conair Folding Travel Hair Dryer will give you an impressive and consistent performance no matter where your passport takes you. Finding a hair dryer you can rely on is difficult and becomes all the more challenging when it needs to be suitable for the road. Travel hair dryers, like all travel products, are often flimsy gimmicks with no longevity. The Travel Smart by Conair Folding Travel Hair Dryer, however, is one of a few exceptions to the rule. 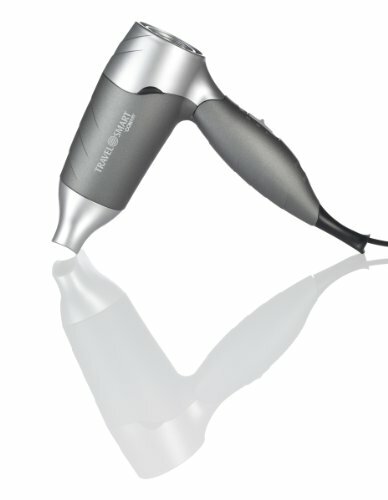 With its many features and extra-long power cord, this product promises a level of performance and convenience many full-size hair dryers can’t match. Despite this, it’s on the lower end of the price spectrum and is unlikely to set you back more than $20 when purchased online. 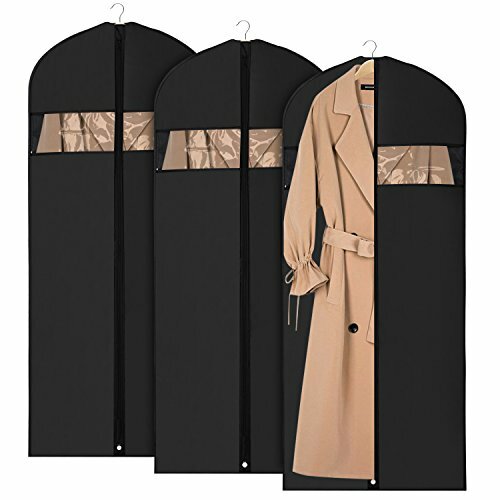 Even those who have room in their budget for a more expensive alternative often choose to go with the Folding Travel Hair Dryer, leaving themselves with more money to spend on cocktails and dinners.